NOTE: This feature needs to be enabled for your account. 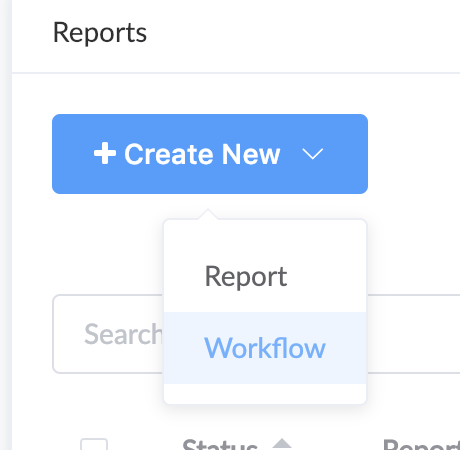 You will find two options: (classic) reports or the new "workflows". Select create a new workflow. 1) "Check SQL condition before execution"
This let's you run a SQL query against your database and only run the report if a certain condition is met. E.g. you can check for True , False , Empty or Not Empty results. 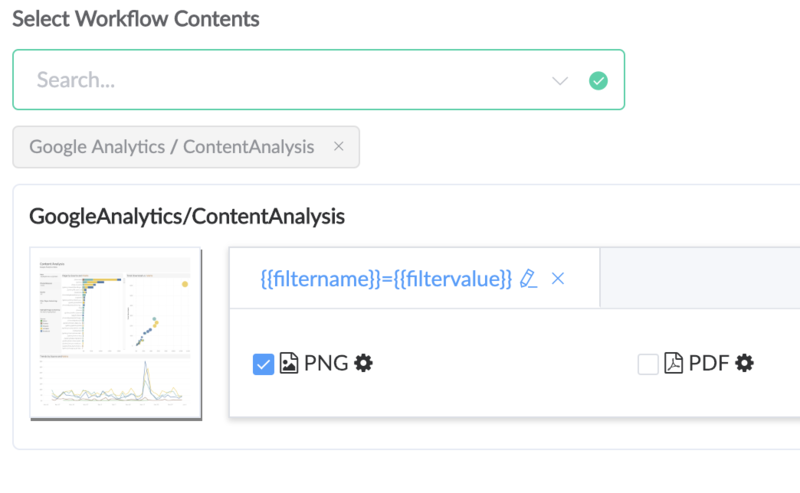 In order to use this feature, you need to create a "saved query" first in SQL Lab (https://app.pushmetrics.io/superset/sqllab) and SAVE it. 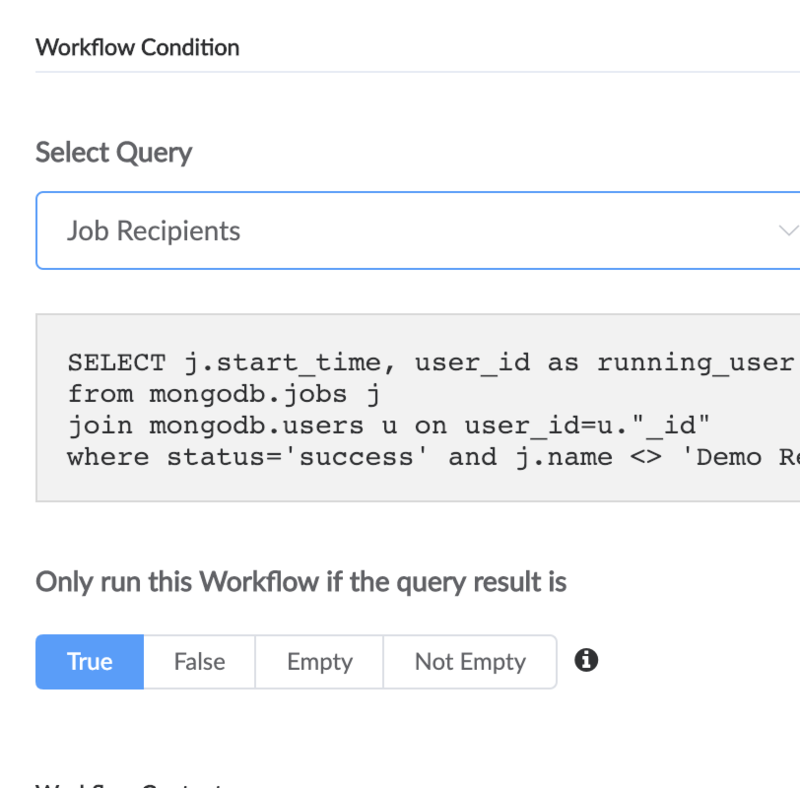 You can then reference this saved query in the workflow form. This let's you loop through a set of recipients or report parameters and execute many variations of a single report at once. This was previously the "dynamic recipient" feature. You have to create one set of variables for each iteration of the report. Please note that once you have saved a report, it takes 2-3 minutes to fully propagate the new workflow, i.e. the first delivery might take a little longer.